Today’s announcement by the Nobel Committee that Dr. Denis Mukwege would be a recipient of the 2018 Nobel Peace Prize was the right news, at the right time, and for the right person. 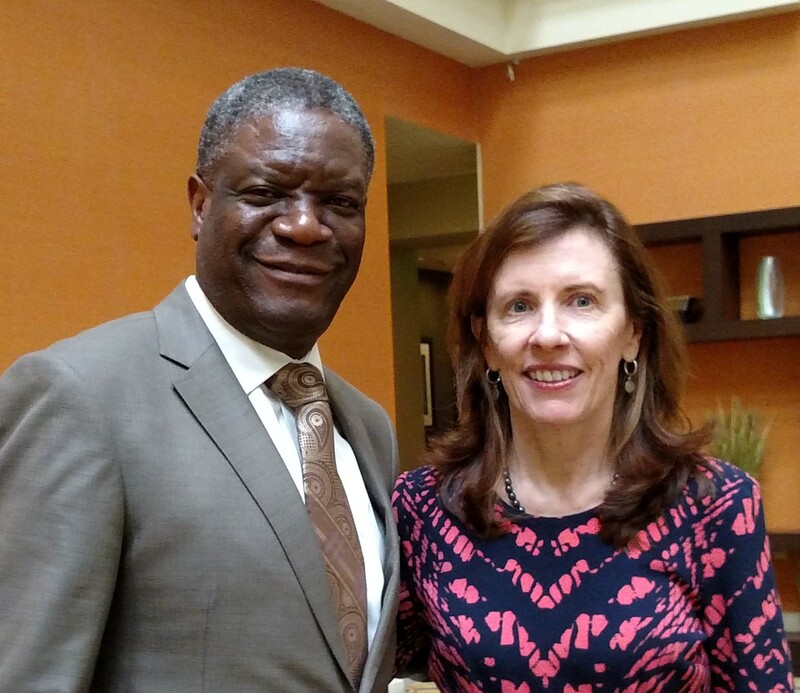 I have been privileged to know Dr. Mukwege for nearly a decade. When Fistula Foundation adopted a global mission in 2009, he became our very first partner, and we have been proud to support his work with more than $2.3 million in grants since. 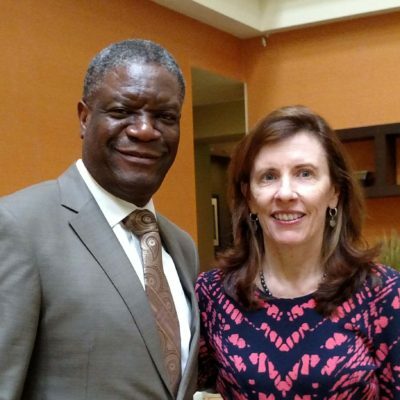 The son of a Pentecostal minister, Dr. Mukwege is a quietly devout man who told me at our first meeting that he wanted to do with his hands what he felt that his father had done with his words: make the world a better place. And he truly has. His 400-bed Panzi Hospital is a beacon of healing and hope to women who have been traumatized by decades of war. It has been said that the Democratic Republic of the Congo is the worst place in the world to be a woman, and if you hear Dr. Mukwege share stories of women and young girls whose bodies have been literally torn apart by sexual violence, you will know this is true. He and his staff work day and night to heal these voiceless victims, body and soul. What Dr. Mukwege does is important, and dangerous. He is a global force, using his voice beyond the walls of Panzi Hospital to speak on the world stage to denounce the crimes of armed groups that have operated in DRC for more than two decades. He has been targeted by assassins who took his daughters and wife captive. Yet, this remarkable man and champion of women perseveres. Every day, he serves as my North Star. His portrait has hung on the wall next to my desk for nearly as long as I’ve known him. In a white doctor’s coat and a lapel pin that says “Do not stand idly by,” he reminds me every day of the sacrifices he’s made to give the voiceless a voice, and to return their health and their hope. In this age, and at this time, the Nobel Committee could not have selected a more deserving, more inspiring recipient. I could not be more proud to call him a partner, and a friend.